The wonderful world of feedback and correcting: focusing on the writing skill. I have been correcting and marking loads of essays these days and every time I find myself using different types of feedback, so that gave me the idea for this post. So, let’s have a look at different types of feedback and ways to correct. 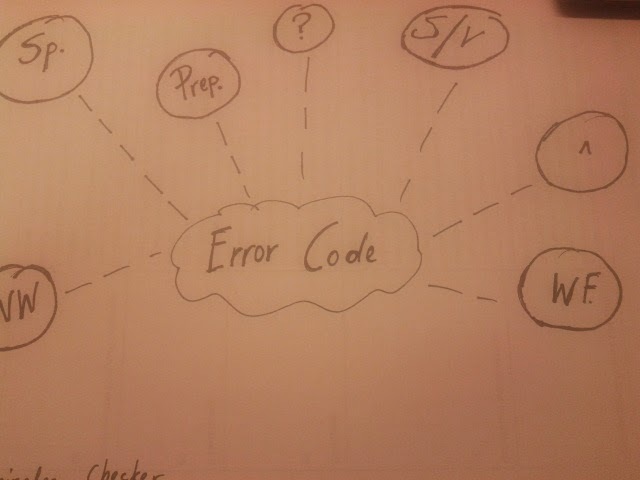 Many teachers use an error code when checking students’ writing. You collect your students’ texts and instead of correcting the mistakes, you use symbols/abbreviations which correspond to language features, you use an error code. So, for example SP. stands for spelling and WW. stands for wrong word. You can make the error code yourself or use something you have found in a book. Either way, you need to make sure that your students are familiar with the error code and know what each initial or abbreviation means. Error code with a twist: instead of using abbreviations, you can use a highlighter pen. In this case, each colour correspond to a type of error. This may be more suitable for children. Teaching Tip: Are you sure that your learners know what each symbol means? You may have told them over and over again, but you will still get a student saying, ”I didn’t correct the essay cause I didn’t know what S/V stood for” . No need to worry. I have a suggestion for that! Why not try an error code terminology checker task? What is a terminology checker? Well, you write down the key abbreviations in bubbles and project them, your students then have to match the abbreviation with the definition or tell you what means what. Well, this type of correction method has probably been used by most teachers. I guess you have corrected your students’ mistakes by drawing a line over the mistake and giving the correct sentence/version. I do this from time to time, but only when I think my learners do not have the knowledge to correct it themselves. 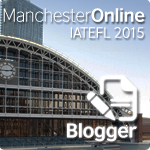 Teaching tip: Instead of just correcting their errors why not challenge your students a bit? Once you have corrected their mistakes, you could make little exercises/tasks which are connected to their errors just to help them practice with the structures/phenomena they are struggling with (I have written a post about feedback Q & A. 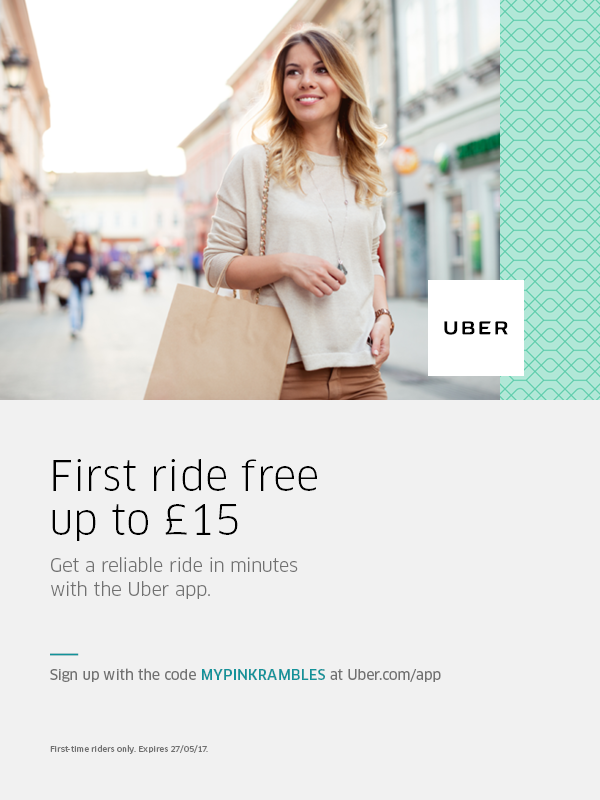 Check it out here). When correcting your learner’s text it is a good idea to ask questions related to some of the information you find in the text, especially comments related to the content. Something may require more analysis, so you can make a comment bubble and ask, ”What do you mean?” or you may want to make a comment on something that you find interesting and say, ”Great idea!” or ”I totally agree”. The comments you write are totally up to you. Once you hand back the texts, your learners can reply to the questions you ask and then you have a short dialogue. If you are really tech savvy or if you want to be a bit more fancy, you can send your learners oral feedback or share a YouTube video. The sky is your limit fellow teacher. I have used vocaroo. 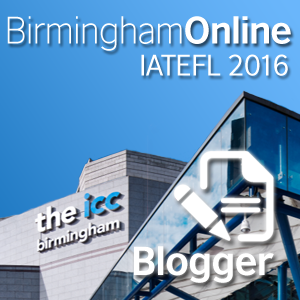 You go to the website, record yourself speaking and then send your feedback to the learner. One of the benefits here is that the feedback is saved and cannot be lost or eaten by the dog! You can make a checklist and put ticks in the appropriate boxes depending on whether the student has fulfilled the requirements of the writing task or not. This type of feedback is more effective when the feedback has to do with development of ideas or specific structures/ language points. So, if for example, you have told your students to write a story, you can make a story genre features checklist and tick the features that are evident in your student’s story. 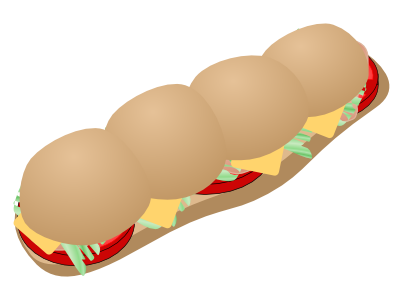 Sandwich feedback is when you give a positive comment, then talk about something your learner did not do well or needs to work on, and then you write another positive comment. Just like the sandwich feedback, in this case start with something positive. Then, mention what your learner didn’t do, and conclude with suggestions on the actions that need to be taken. Peer feedback is a good way to get everybody involved in the feedback/correction process. In this case, one student reads another student’s work and tries to offer feedback or make corrections. You can ask your students to use the error code, correct based on a checklist or look for something in particular like checking for plagiarism for example. The good thing about this type of feedback is that students often respond well to corrections that come from a classmate. It also makes them more active in relation to the whole correction process. Teaching tip: Have you ever used a reading circle during a peer feedback session? I often get my EAP students to sit in groups of four. I tell them to look at the introduction of their classmates’ essay, for example, and check to see if there is a thesis statement, a map, author’s voice etc. I also tell them to look for anything that is missing or is not easily understood. I set a time limit (let’s say five minutes) and when the time is up, they have to give the introduction to the next student in the group. This goes on for a few times. Then, each student gets their essay back, but now it has a lot of comments for them to work on. Of course, during a reading circle, you, the teacher, have to monitor and stick to the time limits you set, otherwise you will have some students with piles of paper next to them, and others with nothing to check. I often tell my students to take five or ten minutes at the beginning of a lesson, before they hand in their writing homework, to check their texts and try to see if they can find any mistakes. While they are checking, I monitor and offer any help when asked for it. It is very important to get students to read their texts before they hand them in because very often they give you the first draft of something without even checking it! Instead of you marking your students’ work based on writing assessment criteria, why not get them to look at their work and assess it based on the writing assessment criteria? These type of activities are remarkable when working with advanced learners. It gets your students to reflect on their texts and see what needs work on. I have used criteria sheets in my exam classes and my EAP classes. I strongly recommend you try this with your learners. I would not recommend it for lower level students though because they may have language barrier issues. Teaching Tip: When you first introduce writing assessment criteria to your learners, it is a good idea to use a sample. Give them a text that has been assessed based on writing criteria but do not give them the final grades. Ask them to assess it and then show them the grades/highlighted criteria. Once they familiarise themselves with the process, they will be able to apply it to their own work. 1.Your learner will realise that he/she needs to address it. 2. You, the teacher, can include tasks, lessons that will help your learners with structures and language they are struggling with.There are many ways to check your students’ writing. I like to mix and match depending on the learners. I do think though that it is essential to get students to be more active regarding the correcting of their texts. 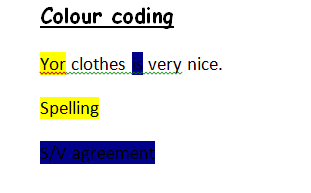 * In this document (colour code section) the computer automatically corrected my spelling mistake so it says your instead of yor (which was the spelling mistake). var docstoc_docid=’172347092′; var docstoc_title=’Example of an error code’; var docstoc_urltitle=’Example of an error code’;Feel free to leave a comment in the comments section. This entry was posted in Feedback, Uncategorized, Writing. Bookmark the permalink.